Once oral cancer matures, it's very difficult to successfully treat, which accounts for its high mortality rate. That is why Murphy Family Dentistry has incorporated a preliminary screening into both initial exams and recall visits every six months. Your safety and health are important to us, and we want to help you lead a happier life to the best of our abilities. If it’s been more than six months since your last checkup and cleaning, please don’t hesitate to contact us today and schedule an appointment here in Murphy, TX. 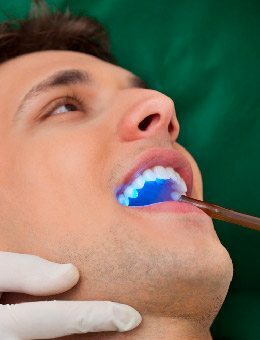 Why Choose Murphy Family Dentistry for Oral Cancer Screenings?